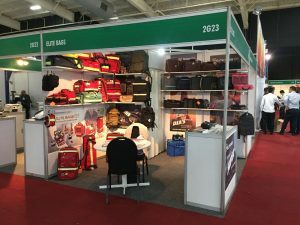 Elite Bags has been attending again this year 2018 at the Africa Health Fair in Johannesburg. This exhibition is already considered as the main meeting point of the African market. It provides an opportunity to see the latest healthcare technologies, products, equipment and services, as well as the chance to network with more than 10,000 healthcare companies from across 37 countries. 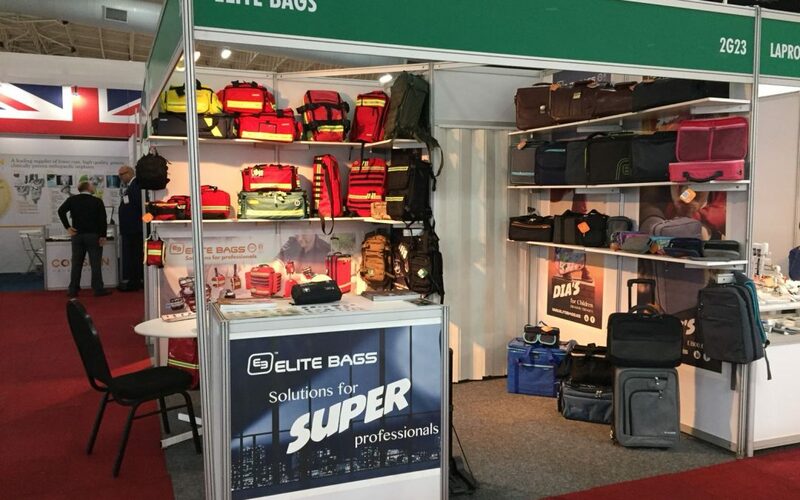 Elite Bags continuous its expanding plans on the new markets and increasing our presence on the African continent.